In pushing the boundaries making Yarra Yerings Dry Red No.1 it was essential that we explored great Bordeaux. Mouton was regularly on the list. Now we have the chance to see just how well those bold 1982’s with there insane scores have aged and if the critics got it right! The question? Which of the 1982 1st Growths will reign supreme? Margaux? Latour? Mouton-Rothschild? Best known as a film director, but also a boxer, art lover, writer, horsetrainer, big-game hunter and actor, John Huston (1906-1987) was a talented painter from an early age. His dedication: “In celebration of my beloved friend Baron Philippe’s sixtieth harvest at Mouton”, bears witness both to his affection for the man and his attachment to a place that clearly enchanted him. 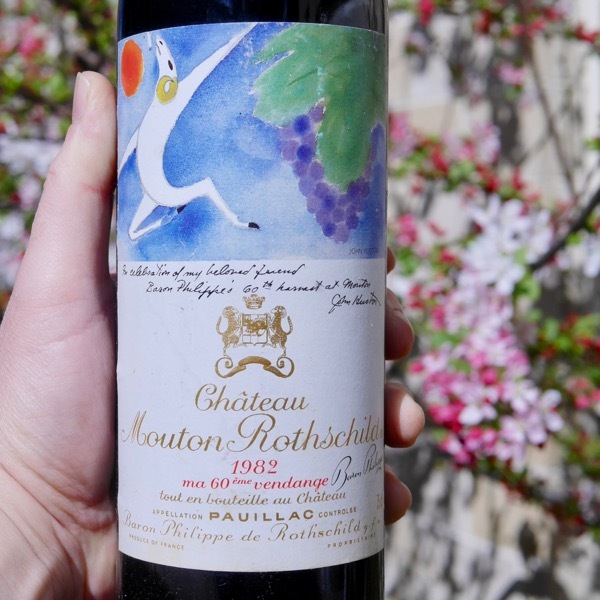 His watercolour for the Mouton Rothschild 1982 label is one of the last pictures he ever painted. Sensual, graceful, using deep, warm colours, it returns in representational style to the symbolic theme of the Ram, leaping in dionysiac joy, accompanied by its inseparable companions, the sun and the vine. Double Exposed shots of Mouton’s first year barrel Chai with the winery crew in Moldova from 1996. The winter of 1982 was unusually mild: temperatures in January, February and March were somewhat higher than average and there was less rainfall than usual. The vegetation cycle began rapidly, with budbreak for the three red grape varieties starting very evenly on 30 March. The warm weather continued in April and May, with some welcome rain in June. Flowering took place between 30 May and 3 June depending on the variety, almost 12 days earlier than the average. Dry weather continued in July, heatwave conditions bringing a violent storm on 30 July. Fortunately August, while remaining fine, was not excessively hot; showers in the first week were extremely beneficial for the vines. The precocity observed during flowering was attenuated in early summer as maturation was slowed by high temperatures. Veraison began in the first days of August. 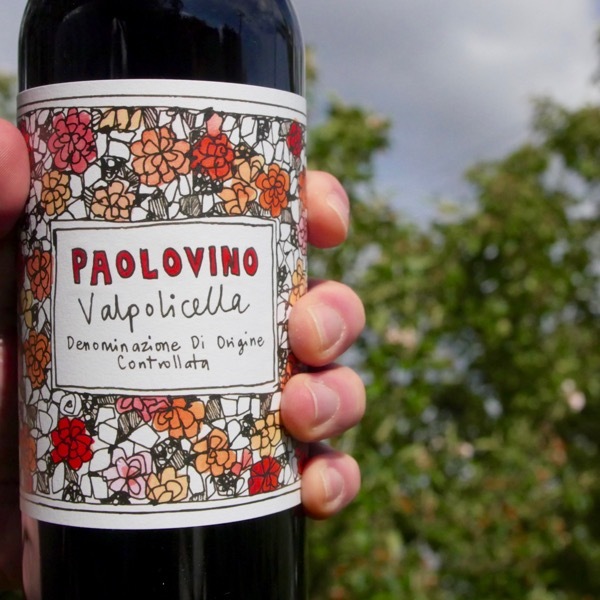 The grapes were in absolutely outstanding condition, maturing in ideal conditions in September and raising hopes of a very fine vintage. 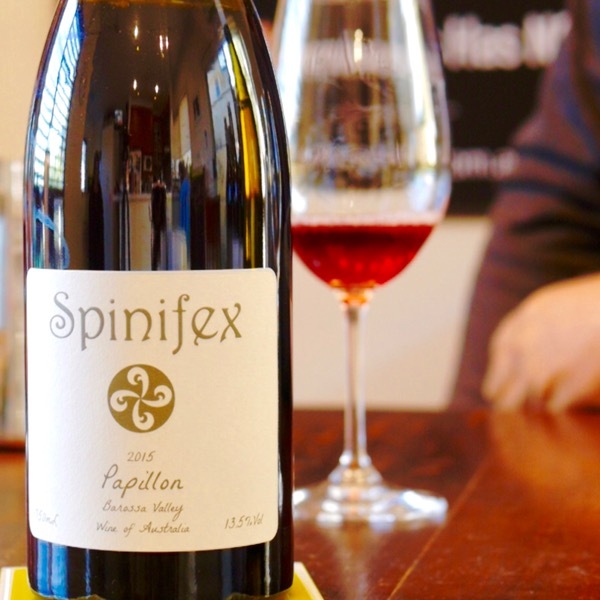 Tasting notes from the winery – The colour is dense and deep with a slightly amber tint, while the nose reveals aromas of gingerbread, mint, very ripe fruit, blackcurrant and bilberry, with notes of cinnamon, toast and mocha. 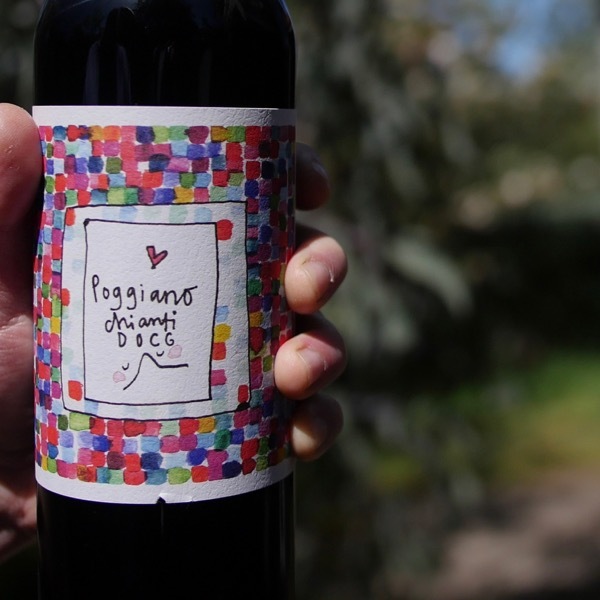 From a firm and silky attack with an elegant tannic structure of velvety, patrician tannins, the wine develops a full, round body with suggestions of liquorice and caramel. 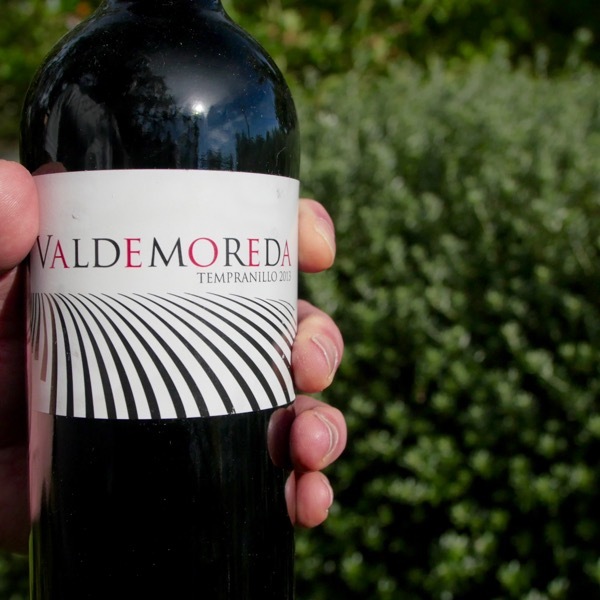 Fresh, stylish, seductive and charming, with notes of chocolate, this is a powerful wine with attractive length.